‘Every time something big is happening in my life, I step back a little and mentally prepare myself. I’m learning how to be more courageous and enthusiastic about each new challenge from the very start. Always remember – this is just the beginning and there are lots of exciting things ahead. 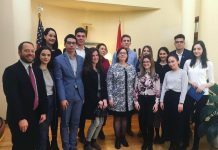 Be brave and enthusiastic!’ Layla Abdullaeva gives advice to FLEX alumni. ‘I work from 8 am until 6 pm, but it never feels like a long day. When you enjoy what you do and get along well with your colleagues, the time passes very quickly. What I like most about my job is that I learn new things and feel useful at my job. In this respect, I’m very lucky. 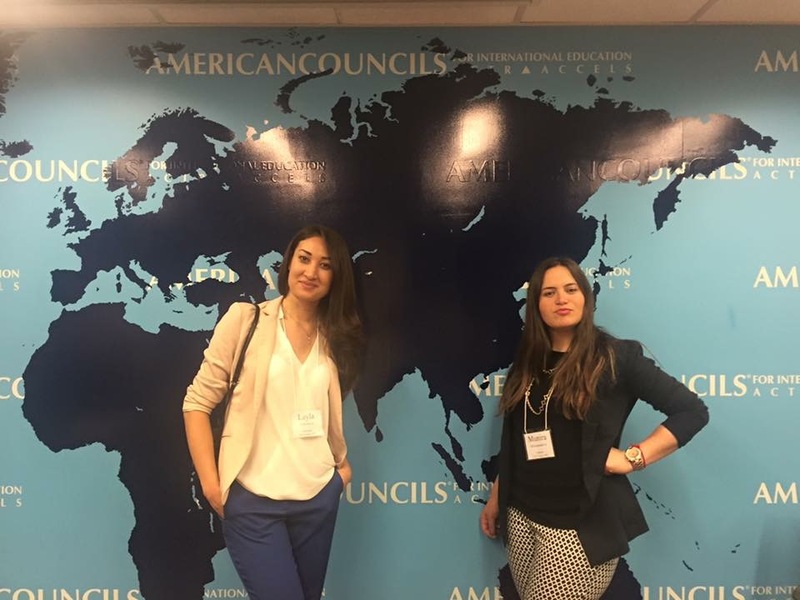 And in many others too,’ says Layla Abdullaeva ’06. Originally from Uzbekistan, she recently transferred to Almaty, Kazakhstan with the company that she works with, Rio Tinto, a mining corporation. As an Information Officer, Layla handles the company’s internal portal, supports the exploration and technical teams worldwide, and audits the efficiency of the electronic documentation management systems. 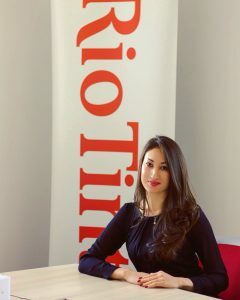 Now in her fourth year with Rio Tinto she has traveled all over the world with the company. ‘It’s one thing being in touch with your colleagues via email and completely different meeting them in person. Through my job, I have friends in so many countries,’ she says. She has also recently returned from the Global Village for Future Leaders of Business and Industry at the Lee Iacocca Institute at Lehigh University; a five-week intensive summer program to teach participants entrepreneurial skills, increase global business knowledge, and develop cultural understanding. FLEX Alumni are eligible to receive full and partial scholarships to take part in Global Village – learn more about the opportunity here. ‘My transfer coincided with preparations for the Global Village. I applied for a U.S. visa and a work permit in Kazakhstan at the same time that I was packing my suitcases for both of these big opportunities. There was still the question of taking five weeks off work right at the beginning of my new job. Luckily, people in my new office were very supportive and saw the value in me taking part in Global Village,’ says Layla. 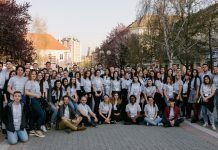 Similar to the experience of most Global Village participants, Layla established new relationships with the participants, mentors, and guides and considered that the most valuable aspect to the experience. ‘I knew that it would be an exciting program, but I gained more than I had expected – at the Global Village I became a part of an international family of creative and interesting people. I’m certain that I’ll see a lot of my friends again and we are even talking about setting up joint start-ups in the future’. As exciting and cloudless as Layla’s life may be, her story of success is not particularly straightforward. ‘My path is very different from other FLEX alumni who received scholarships to good international colleges, graduated and immediately became employed. After my exchange year in the U.S., I had to overcome a few big failures. Getting back on my feet wasn’t easy,’ she remembers. 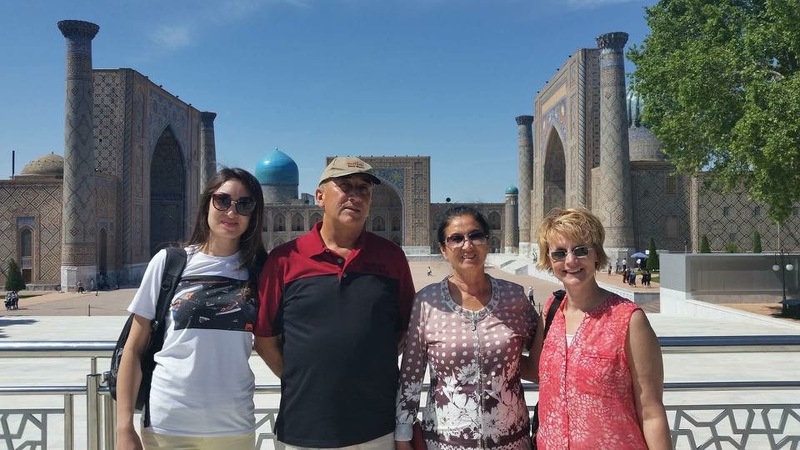 Upon graduating from high school in Uzbekistan, Layla applied for a university in the U.S. and was admitted, but wasn’t offered a scholarship. 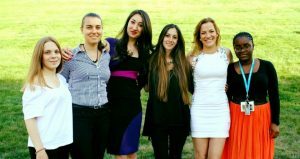 ‘My amazing American host family offered to cover my fees for the first year. We hoped that later I’d be able to find a scholarship. After two years I was still without a scholarship or a job. My visa allowed me to work only at the university and at the time there were no available vacancies. 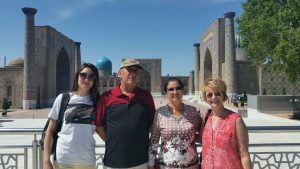 After two years of college I quit school and returned to Uzbekistan,’ shares Layla. Back at home she continued looking for funding opportunities for universities in Czech Republic, Malaysia, and Germany, but nothing came through. By that point she was getting really frustrated with constant rejections and applied to become a nanny in a Swiss family through an AuPair program. 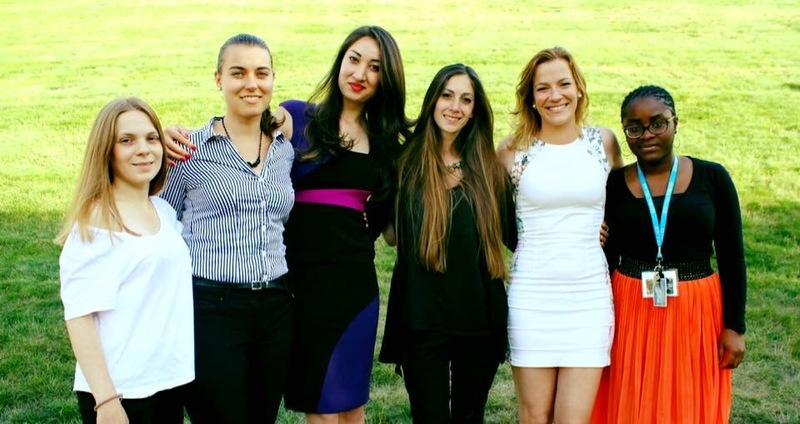 ‘Living in Switzerland with another wonderful family gave me the head space I needed. There I learned German, earned money, and developed a more positive outlook. 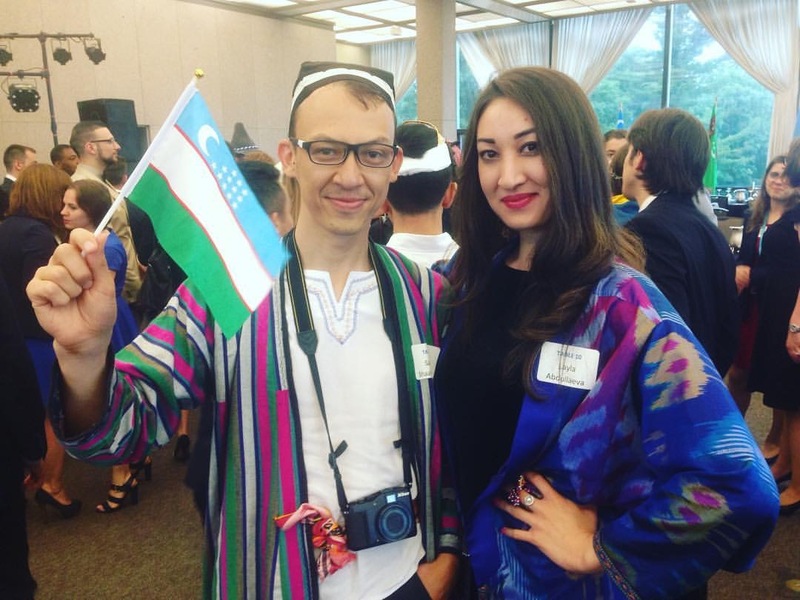 When I came back to Uzbekistan, I no longer hunted for scholarships. I got a job at ATP & WTA Tennis Tournaments in Tashkent instead,’ she says. Playing tennis was Layla’s biggest childhood dream, which came true during her FLEX year. Even though by that time she could not expect to make tennis her career, she picked up the necessary knowledge that allowed her to get a job in the field years later. From a PA she quickly moved to a Media Representative position and interviewed some of the world’s biggest tennis players. Having established herself in the business sector, she was then offered an office manager job at Rio Tinto and promoted a couple of years later. Motivated and ambitious, Layla is happy with the way things turned out and is not willing to slow down. ‘I really love my job and no longer worry about my place in life. I still plan on finishing a university program to receive a degree. 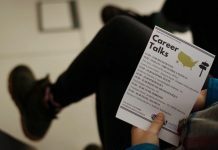 There are so many options of how to do it now, that I don’t need to pick education over my career,’ she notes. When asked about her FLEX year, she smiles thoughtfully, as if going back in time. ‘I’m very grateful to the FLEX program for lots of things – meeting my host family, learning English, and exploring American culture. 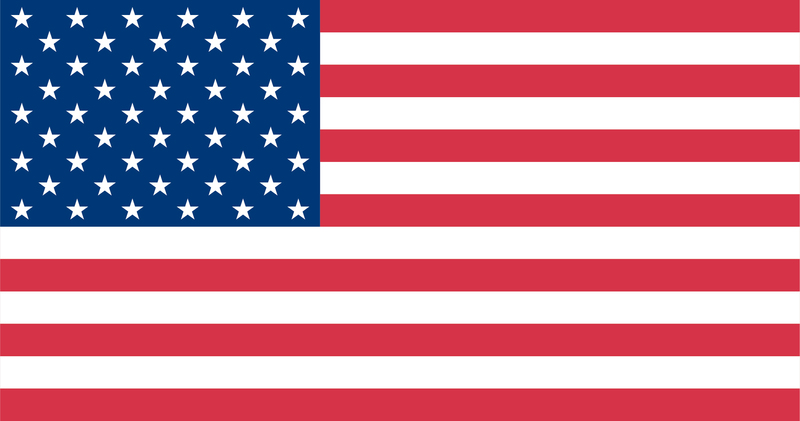 But every time I think about my life in the U.S. one specific day comes to my mind’. ‘My first tennis single match was on April 19, my birthday. I played this match away and the whole school gathered to support my opponent. I was under so much pressure that my hands were shaking – and it’s very difficult to play when you are so nervous. I kept telling myself: ‘This is my day. I will win’. And eventually, almost miraculously, I did win the game. When I turned around and saw my teammates cheering and when my opponent walked to congratulate me on my victory, I felt dizzy from happiness. That was one of the best days of my life,’ she describes.